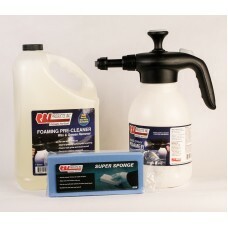 Save lots of money by purchasing one of RBL's kit packages. 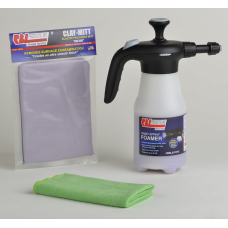 Containing everything you need to further your detailing business, or take up your hobby to the next level, you can't go wrong with these! 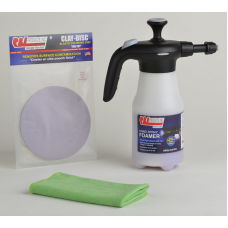 • Fills minor scratches• Sprays 4ft fan pattern• Great on glass• Ultra glossy finish• Repels water• ..
• Removes dirt, grime and ALL contaminants • Easy to use • Eco-Friendly and Bio-Degradable • Spra..
Wax and decontaminate in one step Save time and money Ultra glossy finish Smooth feel MSDS..
• Wax and decontaminate in one step • Save time and money • Ultra glossy finish • Smooth feel ..
• Removes dirt, grease and grime • Safe for all engines • Eco-Friendly and Bio-Degradable INCLUDE..
We can easily differentiate a car person from the rest of the driving population from the condition .. 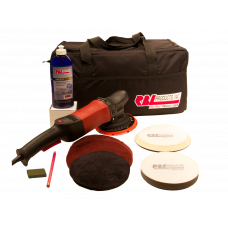 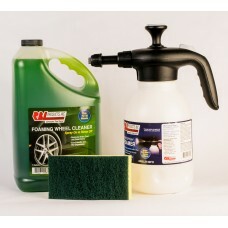 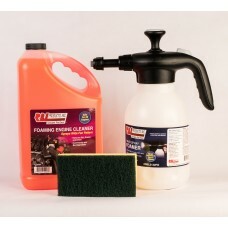 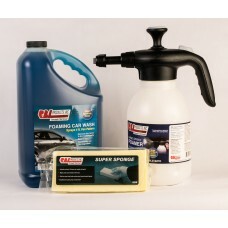 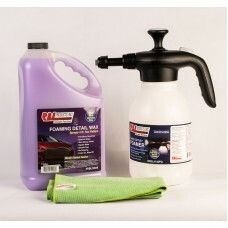 This kit combines both the nibber sander kit and our 3” air polisher. 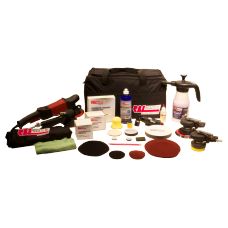 In addition you get a complete..
Professional Paint Finishing System - The Most Complete Paint Correction System•The most advanced “O.. 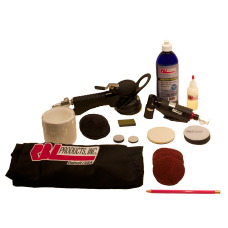 This kit includes our 21mm random orbital polisher that will NOT allow holograms and cut thru’s on e..